Although some of us still harbor hopes for Labour leader Jeremy Corbyn, the Labour party has not exactly been a happy collective. Labour can look like a treacherous herd spitting poison and stabbing each other in the back. Bruke might have said that for evil to triumph all that is needed is a few Labourites to accomplish what they do best: being compromised. The following may shatter any hopes you still clung to for a Labour transition. I apologise in advance. The current saga was launched last month by Mr. Martin Rankoff, an ultra Zionist campaigner, a man who is not afraid to express himself in the most gruesome manner. Here is Martin Rankoff’s hate spewing twitter page. Apparently, Mr Rankoff doesn’t like Labour leader Jeremy Corbyn. But apparently, the mere thought of my playing the saxophone with the Blockheads at a Christmas celebration pained the humorless Mr. Rankoff. So Mr. Rankoff wrote to the Islington Council to express his indignation. How could the Council allow a critic of Jewish culture to play Christmas music? The thought caused him to want to give away his ticket. All who believe Mr. Rankoff ever intended to attend the Blockheads’ Christmas concert, raise your hand! I hardly have an issue with Mr Rankoff, but it is nice to see him acknowledge what the rest of us know, Mr. Corbyn, whatever his flaws, is not a racist. 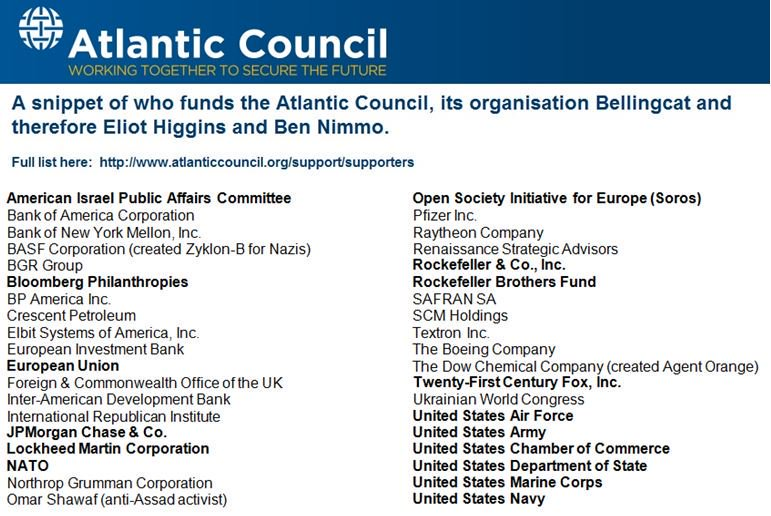 But Rankoff is doing what many Zionist activists so often do – smear and slander. The Following is Labour politician and Cllr Richard Watts email to Martin Rankoff as published by Mr Rankoff. I fully appreciate that Hanukah is a prime holiday for British politicians. It provides an extended opportunity to prove their commitment and loyalty to Israel and its Lobby. But maybe, someone should remind Cllr Watts that most Brits actually celebrate Christmas and that hundreds of music lovers had bought tickets for the Blockheads Christmas concert, and that one may presume that in doing so they intended to hear all of the Blockheads. Perhaps Cllr Watts didn’t think that Mr. Rankoff would publish their correspondence. In it, Cllr Watts is caught shamelessly toadying to an enemy of the Labour party and to the Board of Deputies a body that claims to represent British Jews and uses their self-appointed platform to torture Labour’s leader. Does Cllr Watts perform his embarrassing prostration for his Leader or against his Leader? It is beyond me. The only thing that is clear, as far as I can tell, is that Labour politician Watts made the wrong decision. The Blockheads were approached yesterday by the Jewish News newspaper in regard to the recent outrageous Islington Council’s decision to ban me from playing with the band this Friday because one right wing pro Israeli campaigner threatened that he may give his ticket away if I am on stage. presence on stage with us because of his political views and rhetoric. Branding him an anti Semite! agreement for the renting of the hall. We do not hold political rallies. but does not use Blockhead gigs as a platform for his views. discussion on matters that are important to him. breach of their own Clause 50. In the battle between good and bad, surprises are not much surprising! 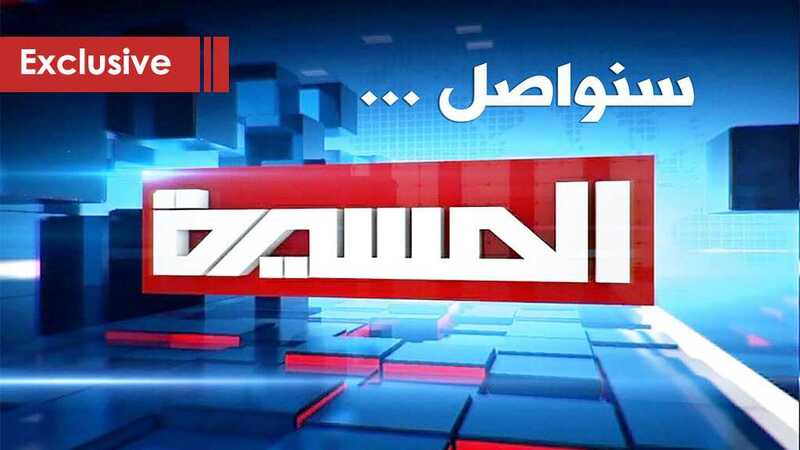 On Wednesday morning, Yemen’s al-Masirah TV, the voice of resistance amid the ongoing Saudi war on Yemen, was noticed by the company hosting its frequency on the NileSat satellite’s orbit that it submitted to the many political pressures by the US-Saudi aggression block the channel. An hour and a half later, the measure went into effect. It happened for the second time in less than a month. While the opposite media proved its failure in the face of the Yemeni media, especially al-Masirah, they were obliged to deal with this failure by covering the truth of al-Masirah TV, the mirror that reflects the true situation, Rizq added. 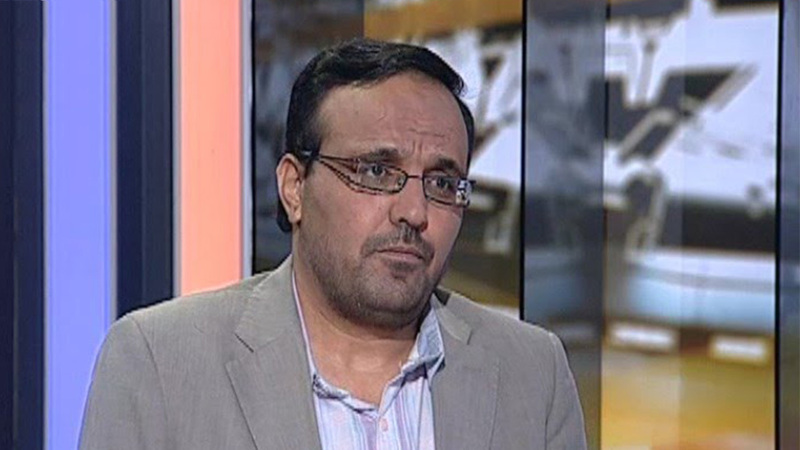 “Moreover, the massacres committed by the aggression forces, and the escalating humanitarian situation that has been exposed and criticized by the world represent one of the reasons behind this practice.” The man stressed that al-Masirah plays a significant role in uncovering the “coalition’s” massacres and crimes. A reason added is the Arab people’s solidarity with Yemen. The Yemeni media, al-Masirah in particular, play a key role in delivering injustice happening in Yemen to the world. Now in Tunisia, Morocco, Iraq, Lebanon and many other countries, there are popular movements standing in solidarity with Yemen and denouncing the Saudi crimes there, the Yemeni journalist said. The previous causes are related to the meantime; but what about the coming days? According to Mr. Rizq, targeting the channel would signal to an upcoming military escalation. It is an attempt to cover up more crimes the coalition is tending to commit against civilians in Yemen. It is also an early announcement of the failure of political path and negotiations being discussed, especially by UN envoy to Yemen Martin Griffiths. Anyhow, al-Masirah considers that this step is a testimony by the enemy about its effectiveness. 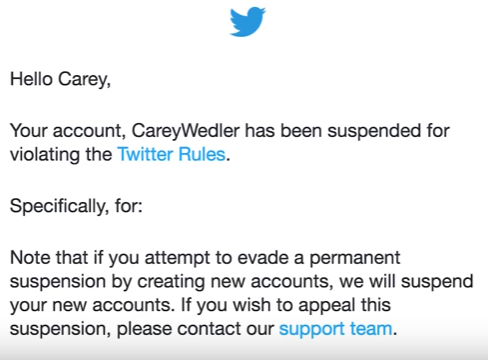 We are not the first channel to be banned, which if it means something, then it is the bankruptcy of the opposite side, as well as the influence the channel is making among the public. This happens with al-Manar TV, the number one channel in the fight against the “Israeli” enemy. Al-Aqsa TV in Gaza was also banned. “The battle of words between us and them will continue, and we will certainly prevail,” Rizq stressed. Indeed, in the time of open media, they cannot hide the truth or blind the people’s eyes from following up the updates in Yemen and in any other place. Al-Masirah channel noted that its broadcast can be followed instead on the Russian satellite AM 44, at frequency 11177 vertical, coding rate 3000. It is also possible for people inside Yemen to follow the broadcast via radio, online and live streaming, in addition to the social media networks that will continue to operate as usual. In the same respect, al-Masirah considered that act is a legal breach under the signed agreements, and that the network has the full legal right to continue broadcasting. Hezbollah denounced on Wednesday NileSat’s decision to block the broadcast of Yemen’s Al-Massira TV Channel, considering it as an Immoral move aimed at subduing Arab people. In a statement, Hezbollah maintained that NileSat move reflects its complete obedience to the will of the forces launching the Saudi-led aggression on Yemen and proves the efficiency of the honest media in exposing their war crimes as well as cases of failure in the battlefield. Hezbollah demanded NileSat administration to undo its decision, expressing solidarity with Al-Massira TV and the “brave” people of Yemen. 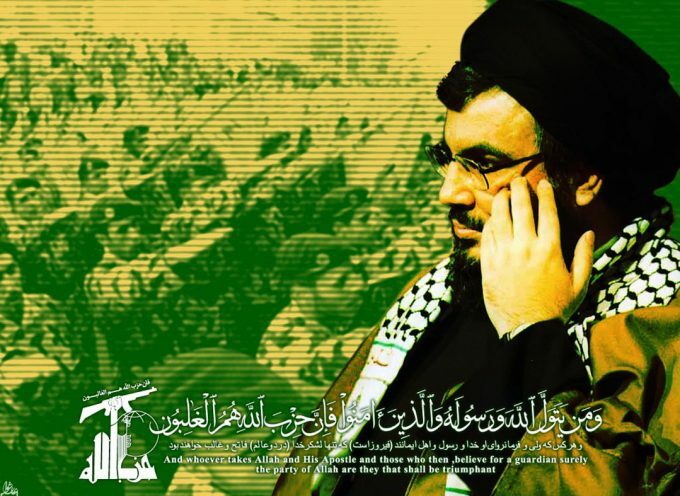 Hezbollah also condemned the Zionist step of blocking the Palestinian resistance websites, stressing that this proves the success of the resistance media in exposing the enemy’s crimes and raise the morale of the Palestinian people. 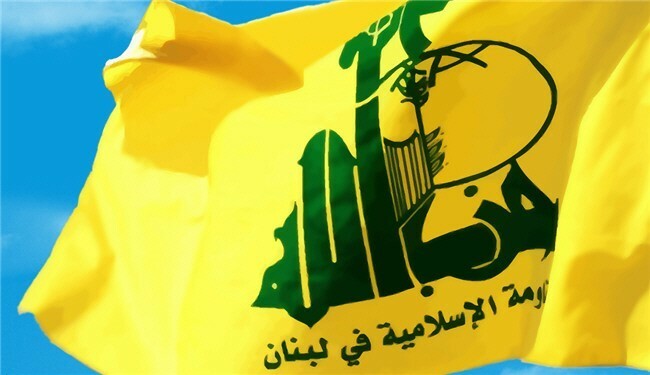 Hezbollah expressed solidarity with the resistance media outlets, reiterating support to them in their struggle to liberate the land and the sanctities.